T.I. 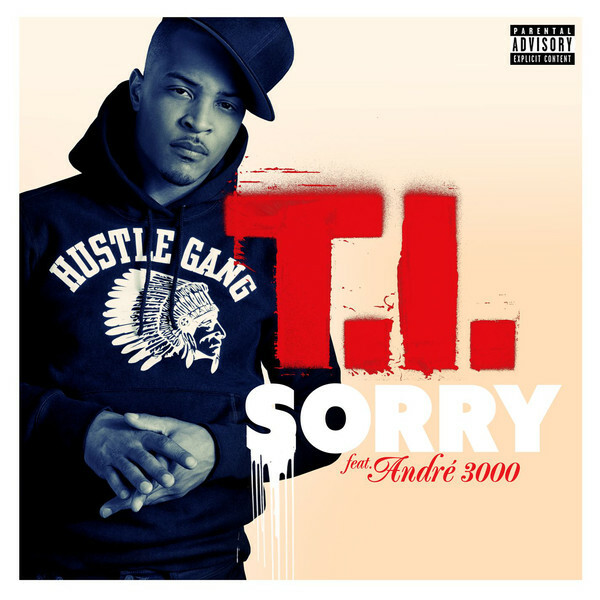 dropped another hot single called Sorry, featuring Andre 3000. Whew, Andre went off! Don't get it twisted Tip did his thang, but after listening to this it really made me understand how much I miss Outkast.